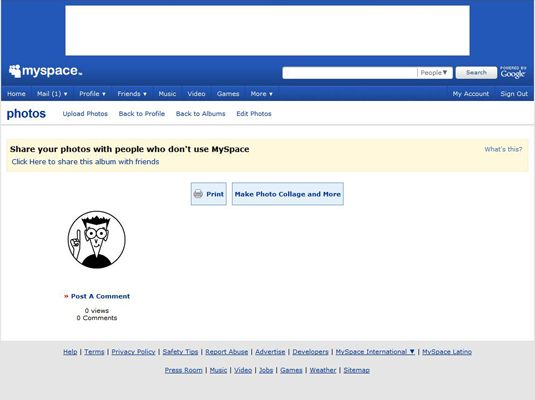 MySpace is all about making connections, and tagging a photo is just another way of bringing everything together. 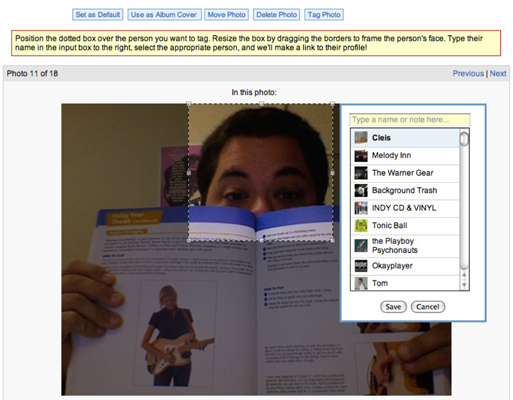 Tagging a photo means you’re connecting the person in that photo to another MySpace user and providing a link to his or her profile. 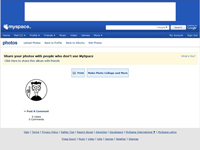 1Log in to your MySpace account and click the Photos button in the Control Panel of your profile page. 2Click the album that contains the photo you want to tag. That album’s page opens, displaying all the pictures in it. 3Find the photo to which you want to add a tag and click the Tag Photo link above that photo. This link appears either as a button at the top of the page or as a link just above the photo. 4Using the window that appears over the photo, select the person’s face. Resize the window as necessary to include the person’s entire face. 5Open your Friend List by clicking their photo. 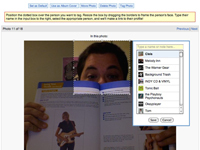 Or, you can type your friend’s name in the text field in the dialog box. You can tag as many faces in the photo as you want.